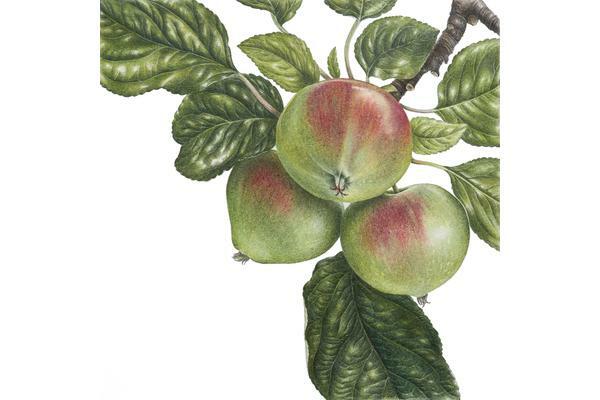 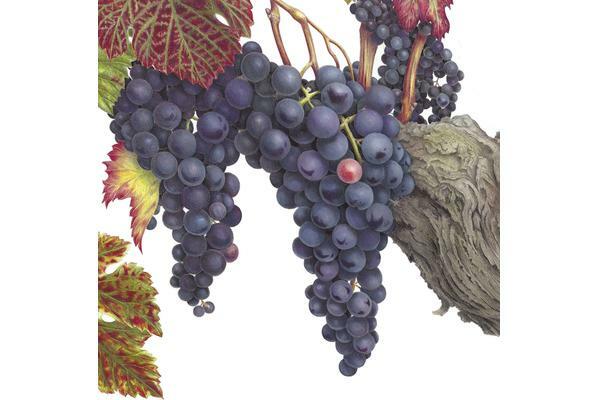 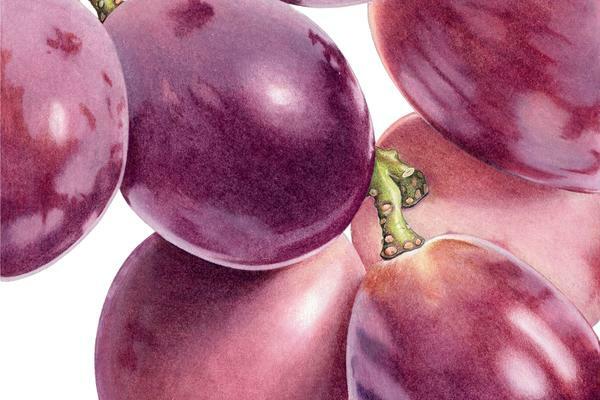 Ann is one of this country's leading botanical artists and teachers working primarily in coloured pencil and graphite. 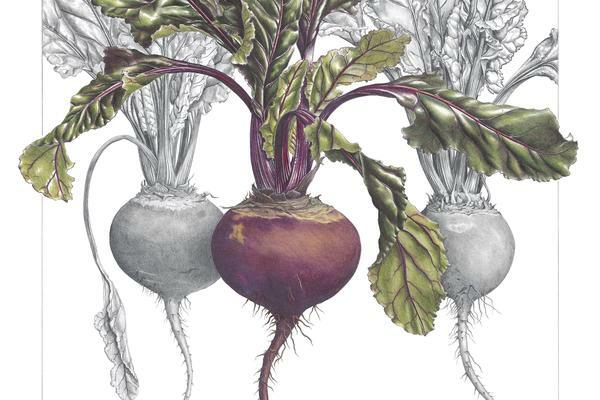 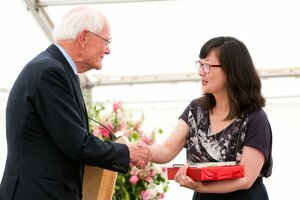 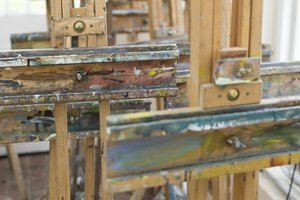 She has been awarded four RHS Gold Medals and her work is in the prestigious Shirley Sherwood Collection and the RHS Lindley Library. 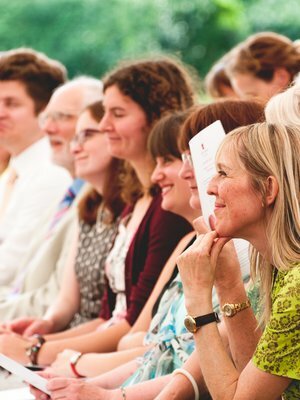 Ann is an enthusiastic and nurturing teacher with over twenty five years' experience and now teaches around the world. 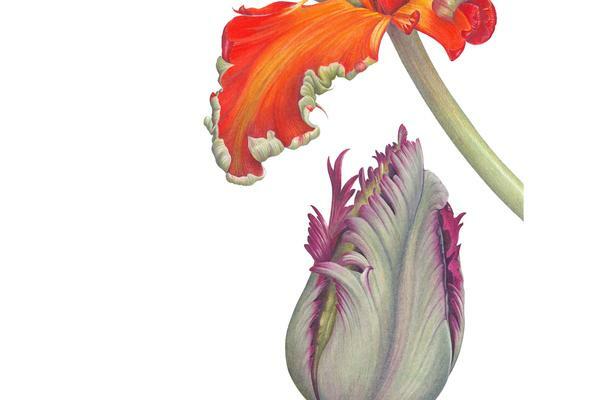 Her book 'Botanical Painting with Colour Pencils' is a leader in the field.